This week Mask Loves the new cocktail bar at the Gherkin, the Frida Kahlo exhibition, homemade ice lollies, the reinvention of the Dior saddle bag, and DiscoYoga! 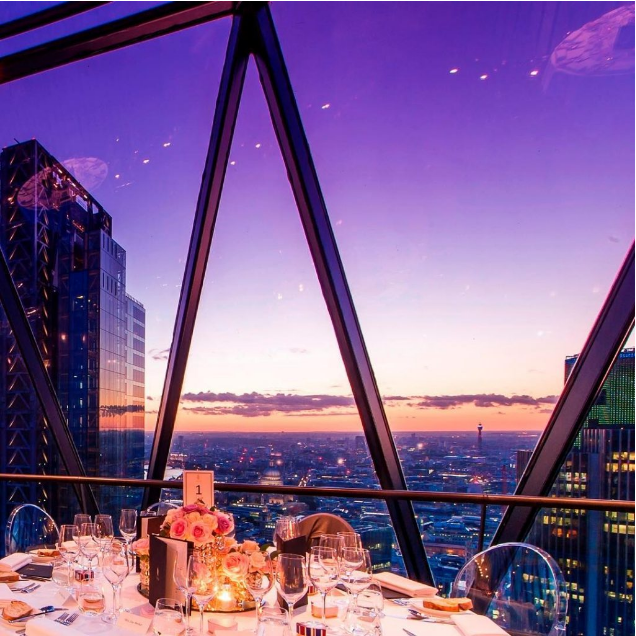 The Gherkin’s new panoramic cocktail bar, Iris, and restaurant, Helix, opened to the public last month. Formally known as Searcys, a private members club. Cocktails, food and skyscrapers; what more could you want really? We can’t wait to peak our heads into the clouds and try it out! 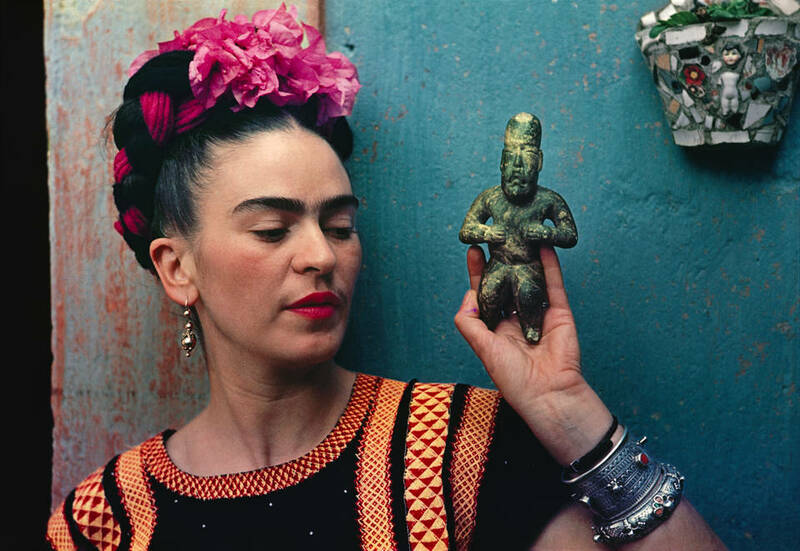 This amazing exhibition at the V&A Museum is presenting a collection of personal artefacts and clothing that belong to the iconic Mexican artist Frida Kahlo. The exhibit features some of her most popular work, as well as her personal items such as dresses, shoes and cosmetics. Our favourite piece of the collection was her self-portrait, on the boarder of the US and Mexico in 1932, which gives insights into cultural and societal occurrences of the period. Let us know what you think on twitter! 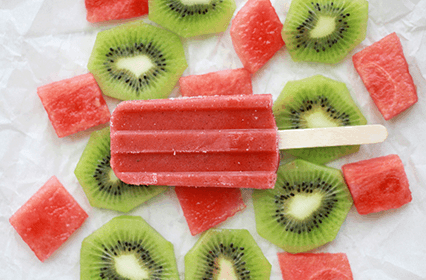 Beat the heat this weekend with homemade ice lollies! Whether you decorate them with frozen fruit or flowers, these treats are sure to be a crowd pleaser! And for a seriously lazy, hazy summer afternoon, you can always add in a few drops of your favourite tipple… At Mask we love to add Prosecco, our go-to drink of choice this summer! Share your creations with us! 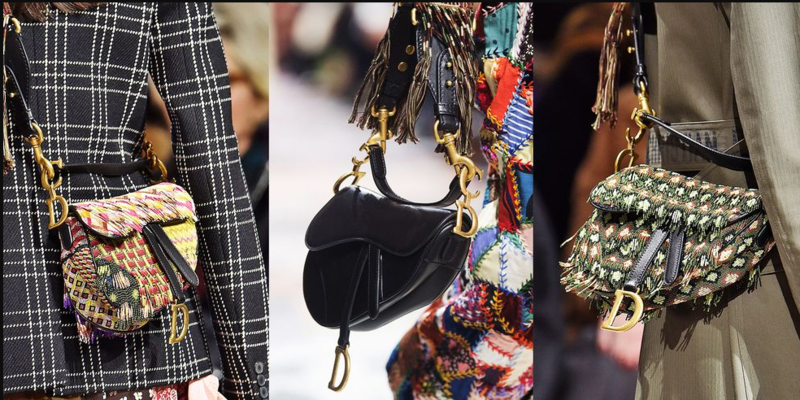 Channeling our inner Carrie Bradshaw, we have stars in our eyes for these reinvented saddle bags by Dior. For the upcoming season, they are sporting the classic leather brass, patchwork and, our personal favourite, beads! Unfortunately these babies won’t hit stores until fall, but for now we can spot them on the arms of our favourite celebs. Do you need some workout inspiration to get yourself motivated again? Look no further than DiscoYoga! It is the perfect blend of fitness and fun! The class features a glitter station, confetti cannons, your favourite 70s tunes, and a superfood cocktail! The Mask team can’t wait to give it a crack! What are you up to this week? Let us know on Twitter. If you like this blog, you’ll love our newsletter, sign up here.